So after doing some research on the internet i wanted to debunk some of the common myths about wine, wine drinkers and more wine related things! Complied below is the top 5 (in my opinion) wine myths. WARNING: Wine was consumed before, during and after this research! My facts may or may not be factually correct .. blame the interwebs for this. 1. 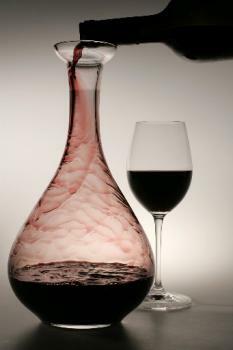 Myth: Wines need decanting .. Let me first of all put it out there, i have never decanted a wine! Shock Horror! Do i have a decanter ? Of course! It looks good and adds that touch of sophistication to my living room. Realistically i can see how this would help some wine taste better. Through my research i was able to learn that the tannins (new to me) open up when poured into another vessel and mixed with air. Now apparently this is ok with expensive wine but not old wine. In my opinion just keep in in the bottle and save yourself the mess and embarrassment of offending the “food and wine” crowd. 2. Myth: Champagne should be served chilled .. And i couldn’t agree more. In my opinion there is nothing worse than warm or hot wine / champagne, “it’s just not right” as Pauline Hanson once said. The internet tells me that this may not be the case, i did see an article on the most trust worthy site of the them all The Daily Mail. Now according to this the champagne is best served at around 18 degrees! 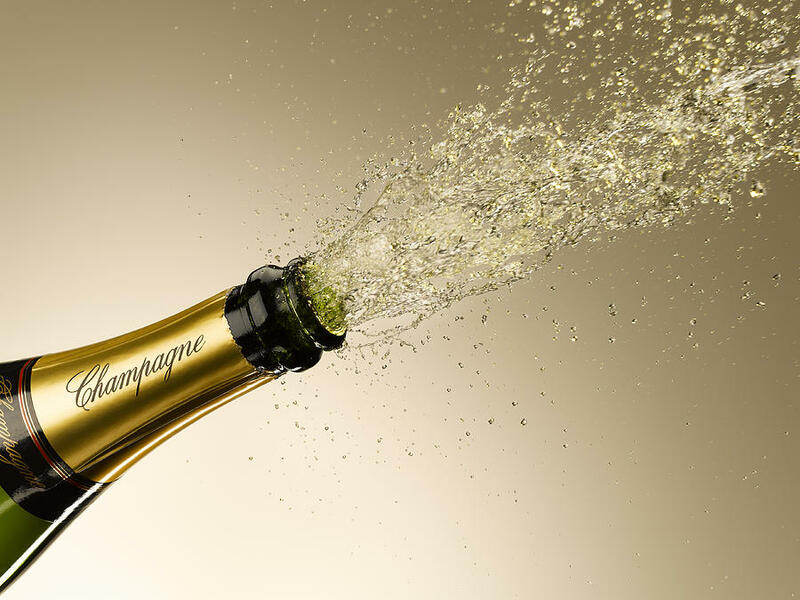 The study claimed to show that warm champers had more bubbles than that of cold champers thus improving the taste. All i can say is if the champagne i drink had more bubbles id be on the floor after a glass! I’ll stick to the cold option for now. 3. Myth: The more expensive the wine the better quality .. With this Myth i didn’t need to do any research as i have more than enough experience in this field. 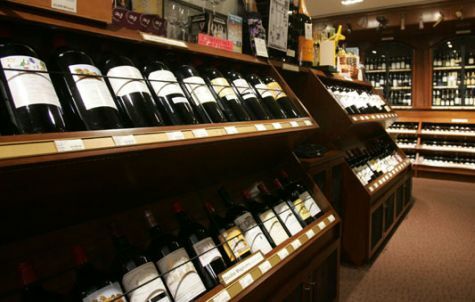 All i can say is NO the cost of wine does not always represent the quality or the taste. Again i keep referring to the “wine crowd” who would disagree with this but overall the majority of wine purchased at your local is between $10 to $30 and is completely fine in both taste and quality.There will be of course be the ones that you don’t like but as stated before “you like what you like and you dont like what you dont like”. For good and cost effective wine see my post of Aldi wines and champagne. 4. Myth: Screw caps are only for cheap or poorer quality wines .. Again after doing some tinkering around google the reoccurring theme of why we don’t use corks in every bottle of wine these days is consistency in taste. The real inconsistency comes down to the cork, no two corks are the same apparently. 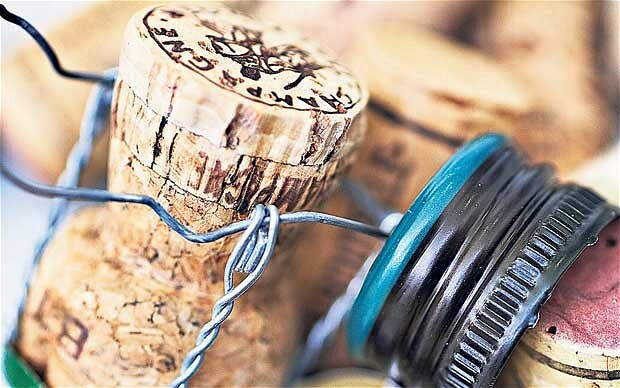 Which makes sense, the cork being a porous material would allow extra air in / our causing the taste of the wine to differ from bottle to bottle. But lets also not forget to mention that the screw cap is so much easier and less dangerous. There was a time when i was witness to a cork related injury. 5. Myth: Champagne should be served in flutes .. Yes another Champagne myth. 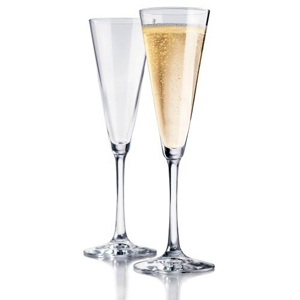 According to the internet the only reason flutes exist for Champers is to display the bubbles. Now this seems to make sense the bubbles are accentuated in the long glass as opposed to a wine glass however as you’re meant to swirl the glass to activate the smell and improve the taste. This may be the case but i still love feeling fancy with my flute, and the prospect of pouring myself a glass of champagne in a wine glass makes my head hurt. So in all i don’t know if these are the top five myths but they are mine, and i did learn something (i suppose) did you know of any of these ? Let me know in the comments.